Vacation time is a time for family fun. Dressing comfortably is also a must. 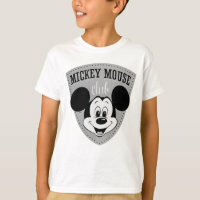 The Walt Disney company and zazzle come together to create some great shirts for all the family to wear. 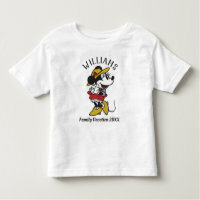 Mom, dad and all the children can have personalized shirts for their vacation. 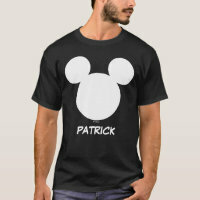 Shirts are easy to create using the built in zazzle customize button. Just click on the area you wish to customize and fill in the required details. You get to see the item before you buy, if you are happy just click to purchase and in a few hours you will receive an e-mail telling you the item is on the way to your home. So you get to buy genuine Disney brand goods, personalized, delivered to your home without wasting a moment of your vacation. 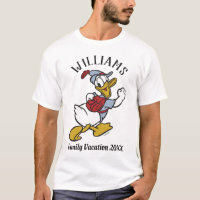 There are lots of possible variations in style or color, even characters. So there are some choices for you. 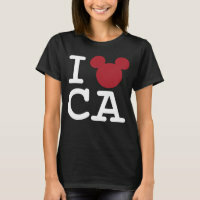 If you are planning a vacation with Mickey this year. 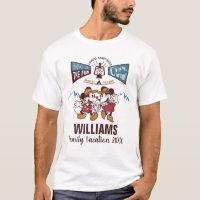 Why not buy a personalized family vacation shirt before you go. 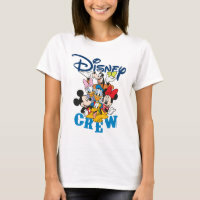 It's easy with zazzle and Disney. To save ideas to your Pinterest Vacation Board hover the cursor over the desired item. After a few moments a pin it button will appear. Just click on the pin it button and choose your appropriate Pinterest board to save your pin.